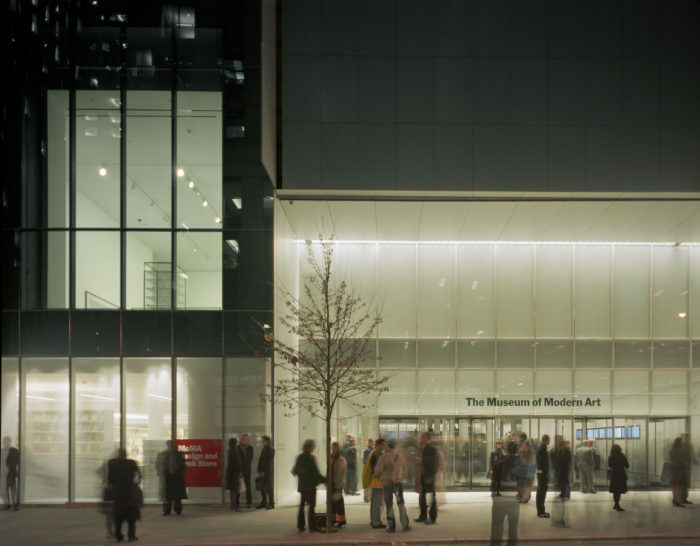 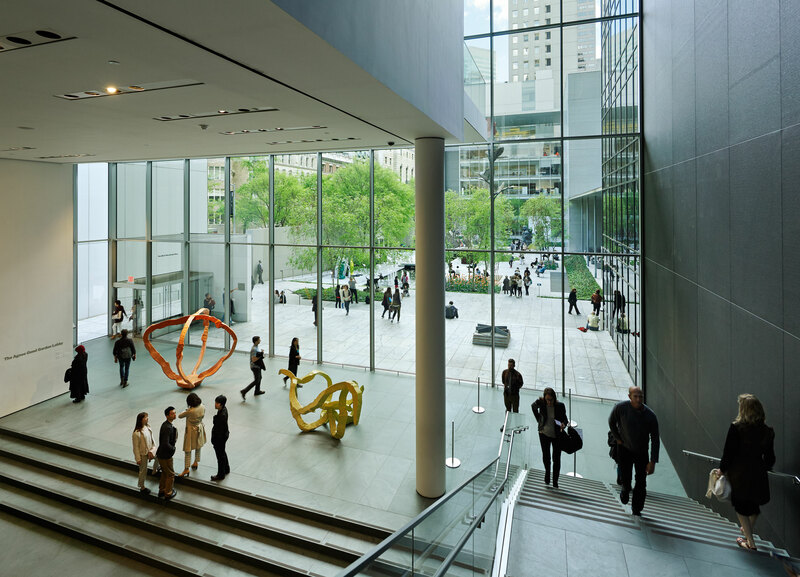 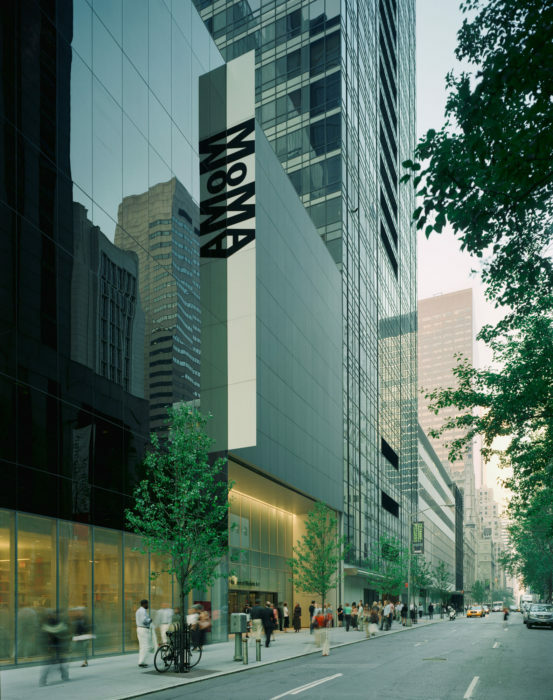 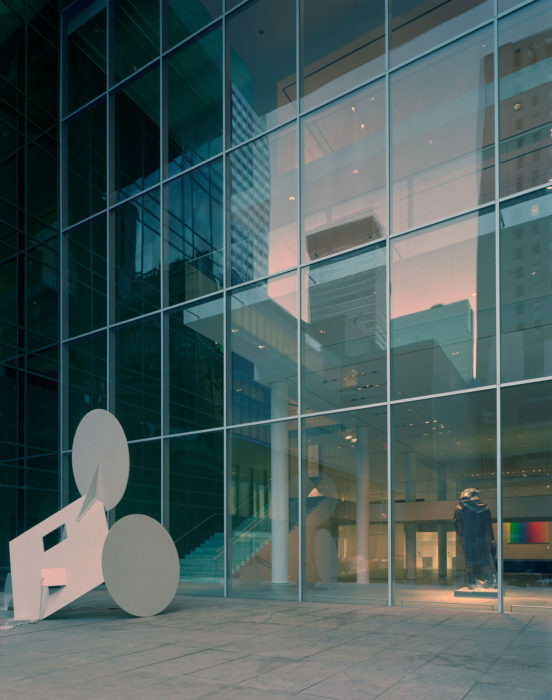 This complex intervention to MoMA’s existing midtown building featured 20 wall types and more than 30 types of glass and other finishes, such as black granite cladding and architecturally-exposed structural steel. 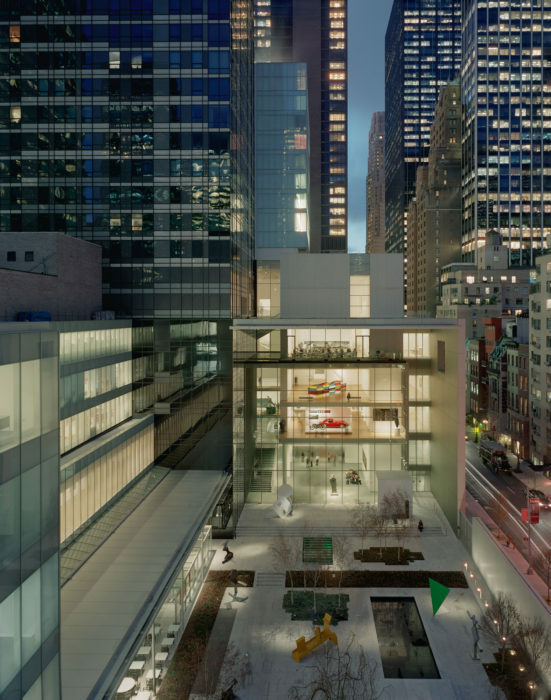 The grand scale and minimalist aesthetic of the design for the 17-story Yoshio Taniguchi addition called for enormous spans of glass to appear minimally supported. 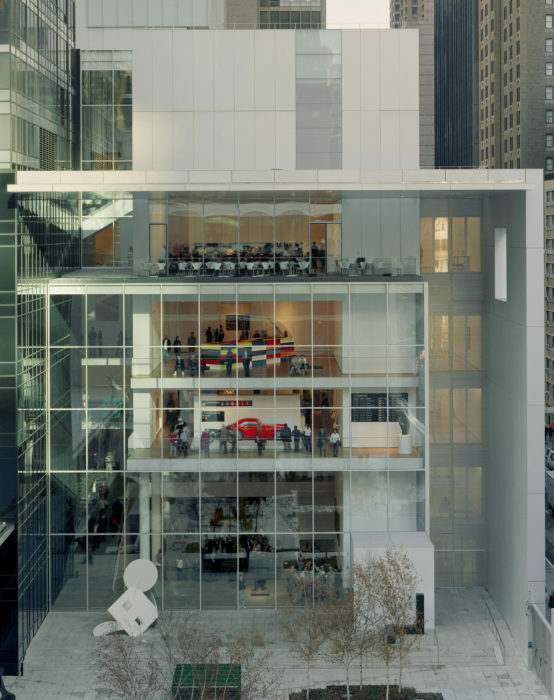 Heintges fulfilled this design requirement with thin, high-strength mullions and concealed anchoring. 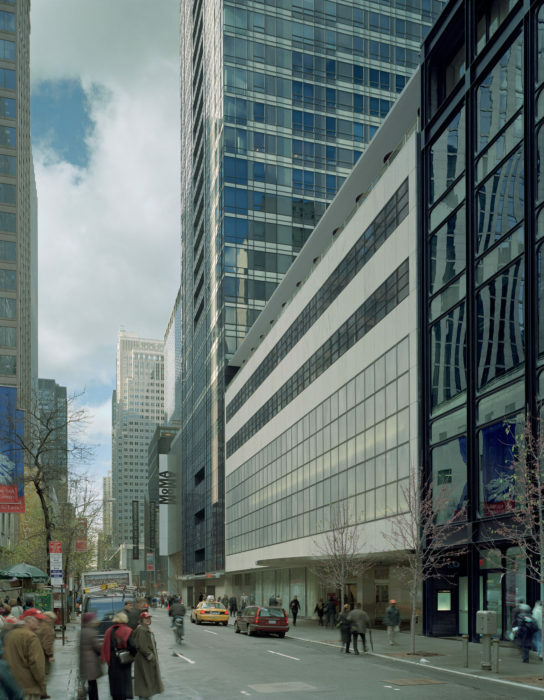 The integration of multiple, complex custom-designed systems, huge lites of glass, and almost jointless expanses of granite required extensive design, detailing, and strict quality control at the factory, all provided by Heintges. 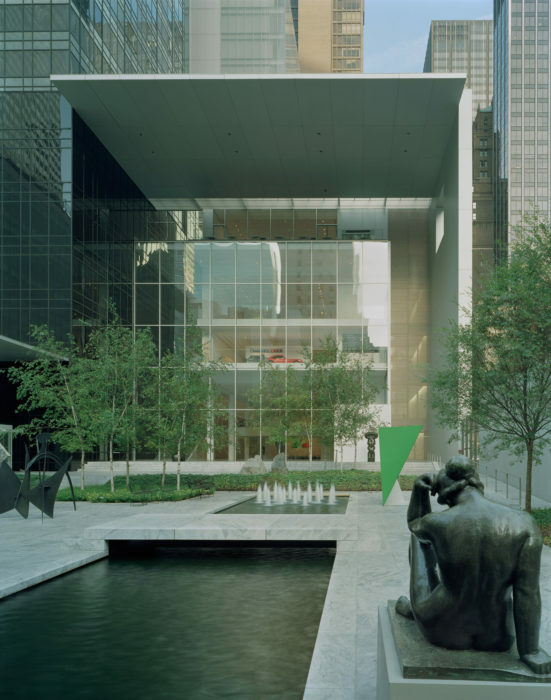 The project also included restoration of Philip Johnson’s 1964 East Wing facade as well as the 53rd Street facade by Philip S. Goodwin and Edward Durell Stone, each requiring special detailing to provide state-of-the-art thermal performance while preserving the building’s original aesthetics and sightlines.